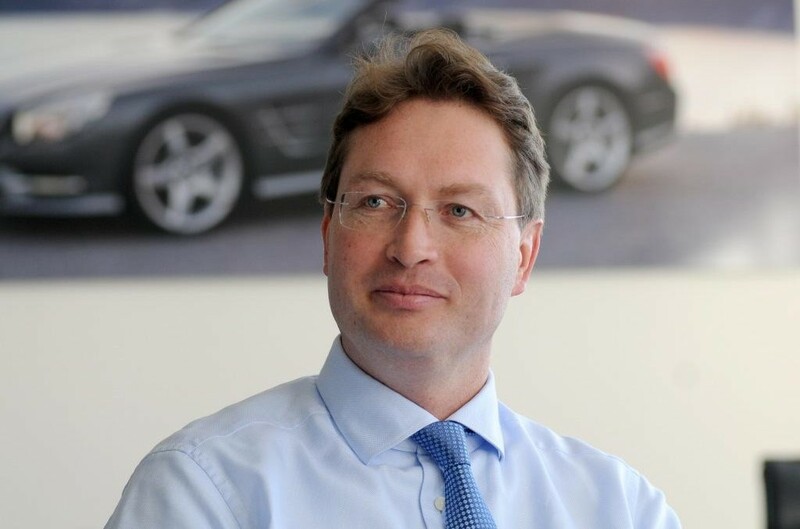 From January 1st, 2015, the Swedish Ola Källenius will be the eighth member of Daimler AG Board of Mananagement. The Supervisory Board of Daimler AG has appointed Mr. Ola Källenius (45) as a member of the company’s Board of Management with effect from January 1st, 2015 until December 31st, 2017. He will continue to be responsible for worldwide car Marketing & Sales. The Supervisory Board of Daimler AG has thus expanded the Board of Management to eight members once again. “Ola Källenius will make our Board of Management younger and more international. These are two characteristics that we increasingly see also amongst our customers. With his wide-ranging experience, Mr. Källenius will help us to optimally address customers’ needs and to achieve the growth targets of our ‘Mercedes-Benz 2020’ strategy,” Dr. Manfred Bischoff, Chairman of the Supervisory Board of Daimler AG. Ola Källenius, born in Sweden on June 11th, 1969, has been a member of the Divisional Board of Mercedes-Benz Cars, responsible for Marketing & Sales since October 2013. From 2010 until 2013, he was Chairman of the Management Board at Mercedes-AMG GmbH. In 2009, as President and Chief Executive Officer of Mercedes-Benz U.S. International, Inc., he led the production side of the sport utility vehicles, the M-, R- and GL-Class. Before that, he was Managing Director of Mercedes-Benz HighPerformanceEngines Ltd. in Brixworth, United Kingdom, where he was responsible for the design, development and production of Mercedes-Benz Formula 1 engines. From 2003 onwards, he had been Executive Director Operations at McLaren Automotive Ltd. He started his career in the corporation´s Management Associate Program of the former Daimler-Benz AG in 1993. He started his career in Planning and Reporting and was rapidly assigned to various managerial positions within Daimler AG, including Director Powertrain Procurement of Mercedes Car Group. He attained a Master´s degree in “International Management” and in “Finance and Accounting” at the Stockholm School of Economics and the University of St. Gallen.